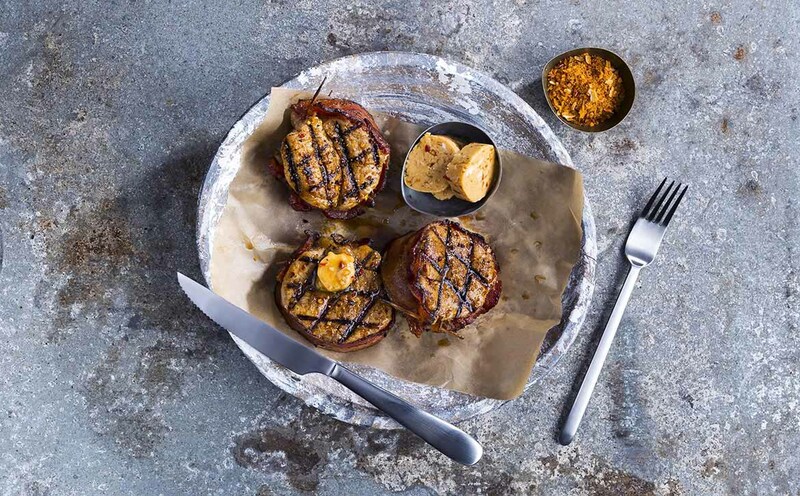 Sprinkle the pork chops with Wicked Sweet Bourbon Seasoning. Preheat a gas or charcoal grill on medium-high heat (350°F) for 15 minutes. Oil a clean kitchen towel and use tongs to coat the hot grill grate with oil. Use tongs to place the pork chops on the hot grill grate. Cook the pork chops, uncovered, for 12 minutes or until an instant-read thermometer inserted into the pork chops reaches 140°F (internal temperature will rise 5° to 10°F upon standing), turning once halfway through cooking. Transfer the pork chops to a cutting board; loosely cover with aluminum foil and let stand 10 minutes to allow juices to redistribute. 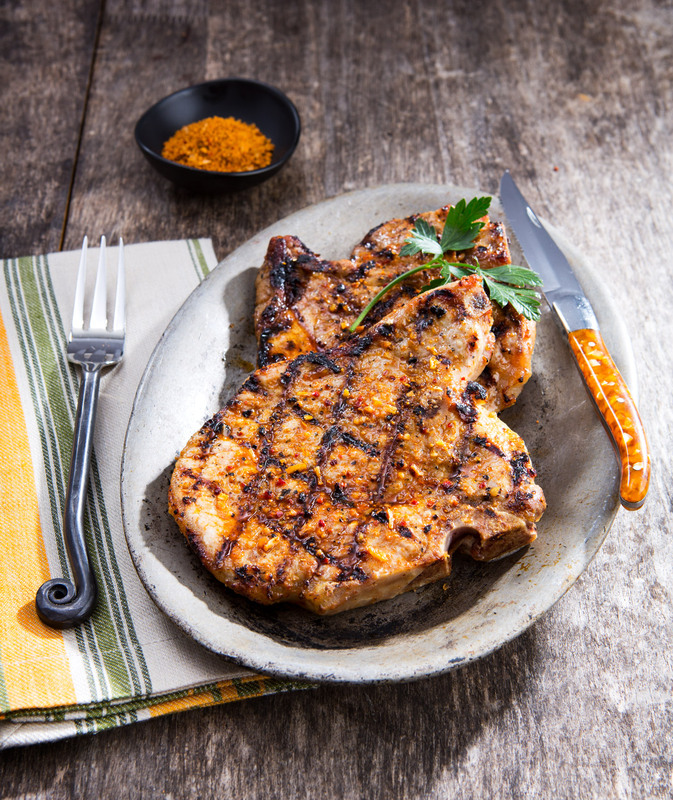 Use 1½ teaspoons Wicked Sweet Bourbon Seasoning per 8-ounce pork chop. If time allows, let the pork chops stand 15 minutes after sprinkling with Wicked Sweet Bourbon Seasoning. 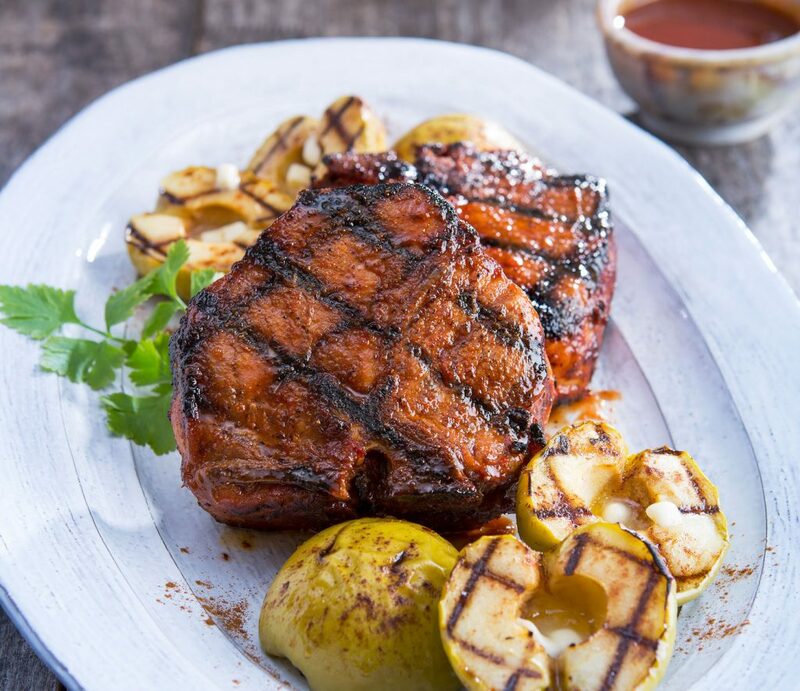 Let the pork chops stand at room temperature for 1 hour to take the chill off before grilling for even cooking. To broil pork chops, place the seasoned pork chops on a broiler pan. Broil the pork chops 8 minutes or until an instant-read thermometer inserted into the pork chops reaches 140°F, turning once halfway through cooking.